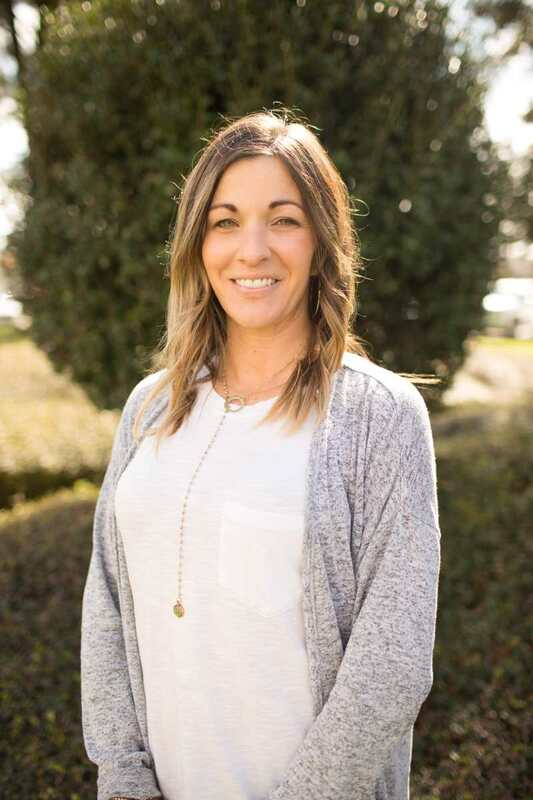 Demara Millon has worked for Team Title since 2007 and has played a vital role in multiple government programs, including the Louisiana Road Home Program and the RestoreLA Program. 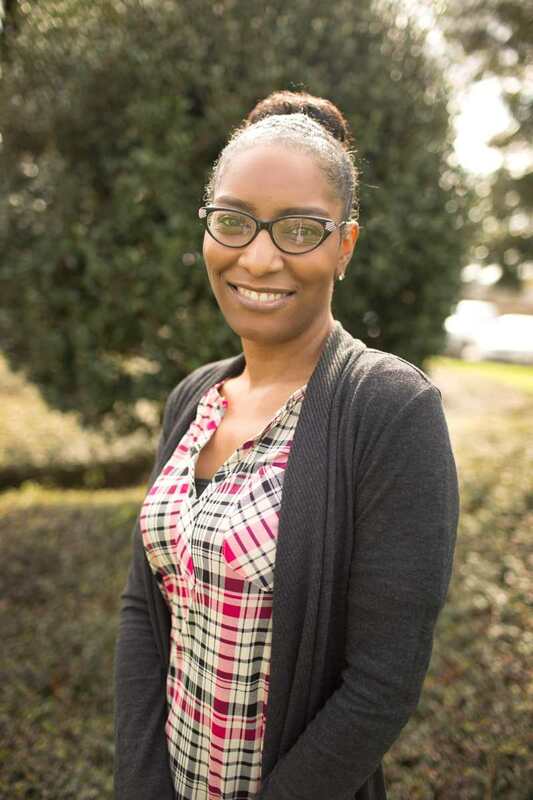 Demara started as a Processor and later progressed to Accounting Supervisor during the Louisiana Road Home Program. Currently, Demara is the Special Projects Lead on RestoreLA. In her spare time, Demara enjoys live music and attending local festivals with family and friends. 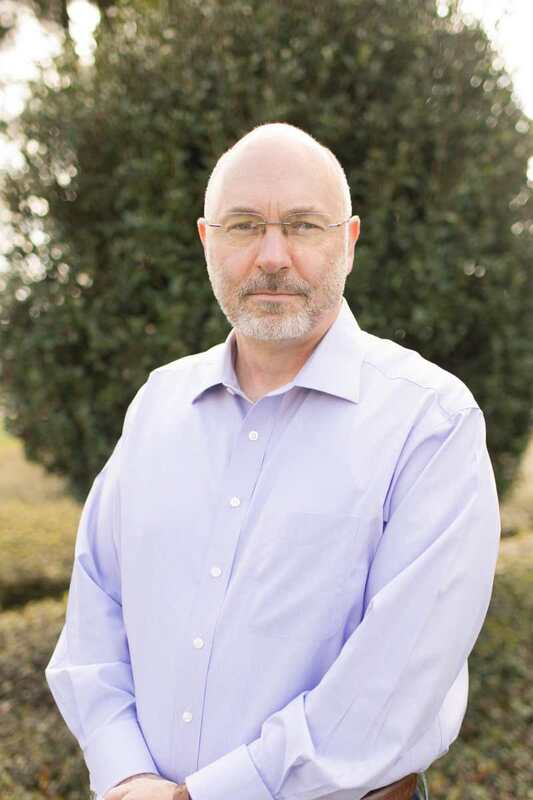 Gregory (“Greg”) Kelly is the Project Manager for Team Title’s role in RestoreLA. 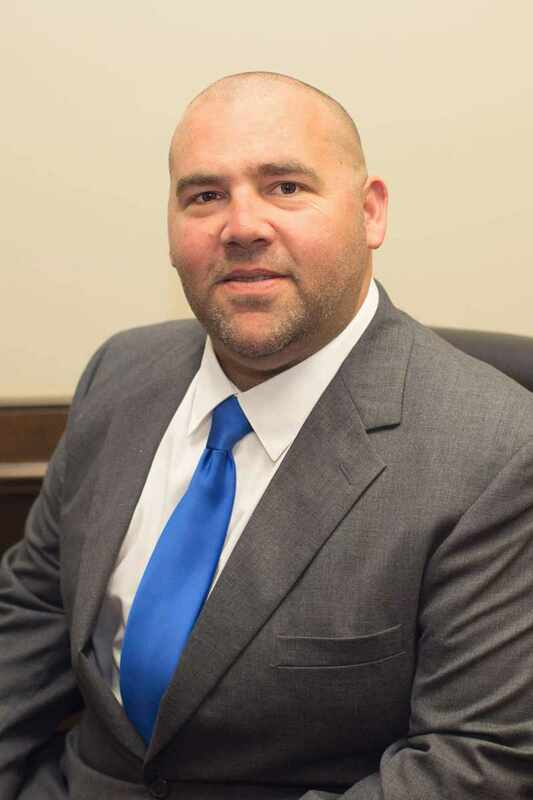 During his 11 years with Team, Gregory has been involved with and/or managed multiple government and state programs, most notably as the Accounting Manager during Louisiana’s Road Home Program. During that time, Greg played an invaluable role towards the management, distribution and reporting involved in the distribution of over 4 billion dollars to those affected by Hurricane Katrina. In his spare time, Greg enjoys playing table tennis and spending time at the beach with his wife. Hal is a retired operations manager and spent 35 years as such. Hal joined Team Title in 2017 as a closing representative on the RestoreLA program. 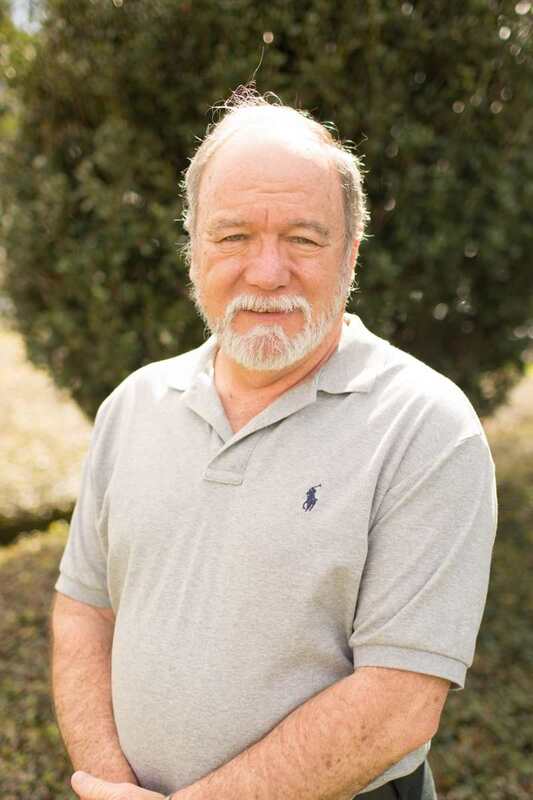 Since beginning his work at Team Title and on the flood program, Hal has been an integral part of over 5,000 closings for those Louisiana residents who were impacted by the historic flooding in 2016. During his spare time, Hal enjoys fishing. Jamie joined Team Title in 2017 and currently works on the RestoreLA Program as a Closing Processor. Prior to her work with Team Title, Jamie worked extensively as a legal assistant for several large law firms. Also, Jamie has experience as a Special Contracts Coordinator within the medical profession and as a Leasing Specialist in the telecommunications field. Jamie attended Louisiana State University at Eunice and focused her studies on Psychology, Business and Radiologic Technology. Jordan was raised in Shreveport, LA, but has lived in Baton Rouge since beginning his undergraduate studies at LSU, where he majored in History. Jordan earned his JD from the LSU Paul M. Hebert Law Center in 2016 and was admitted to the Louisiana State Bar in October 2016. Prior to law school, Jordan was an oil and gas landman and abstractor, working on projects in Louisiana, as well as Oklahoma and Colorado. 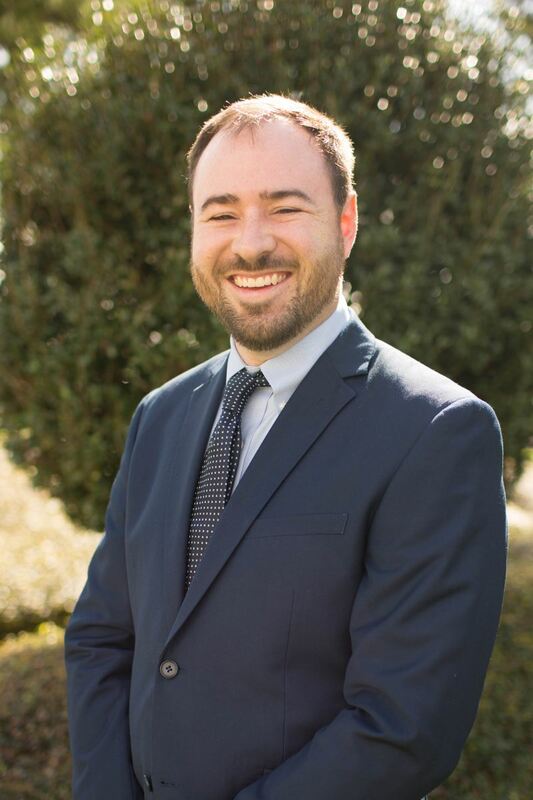 Jordan joined Team Title in 2017 and is currently working within the RestoreLA, which is focused on rebuilding/restoring the homes and businesses damaged by the historic flooding affecting Louisiana in 2016. Jordan and his wife Whitney have one son, Archer, who was born in 2017. Lanie is a 2017 graduate of LSU’s Paul M. Hebert Law Center where she received both her Juris Doctorate and Graduate Diploma in Comparative Law. Lanie was admitted to the Louisiana Bar in October 2017. During her time in law school, Lanie worked with the LSU Family Mediation Clinic, where she mediated cases between pro se clients. Lanie also spent two summers working with the Louisiana Department of Justice as a legal extern at the Louisiana Attorney General’s office in both the Public Protection Division and the Governmental Litigation section. Lanie is also a 2013 graduate of LSU where she earned a Bachelor of Science in Sport Administration with a minor in Business Administration. 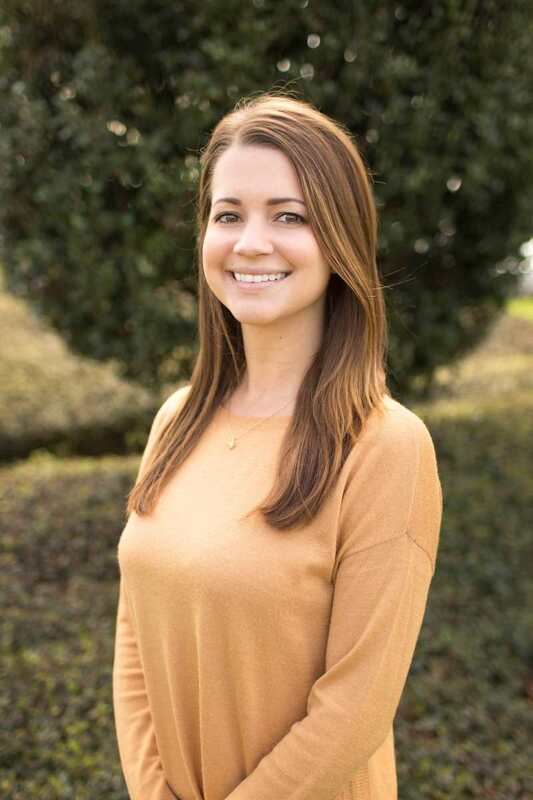 Currently, Lanie works on Team Title’s “Ownership Team” for the RestoreLA Program, which is focused on rebuilding/restoring the homes and businesses damaged by the historic flooding affecting Louisiana in 2016. Lanie is a native of Abbeville, Louisiana and joined Team Title in December 2017. Maddie graduated from Louisiana State University in December of 2017 and received her degree in Kinesiology with a concentration in Physician Assistance. Before beginning work at Team Title, Maddie worked at LA Athletics as a gymnastics instructor. Maddie also coached Lake Elementary School’s cheer team from 2016-2017. From 2014-2016, Maddie worked a MOHS Surgery Specialist as a front office worker, where she scheduled appointments for patient surgeries. Currently, Maddie works as a Closing Processor on the RestoreLA Program. Madeleine joined Team Title in 2017, taking on the managing role for the RestoreLA Program’s “Ownership Team”. She is a graduate of LSU and LSU’s Paul M. Hebert Law Center, where she focused her studies on a variety of real-estate-related courses. 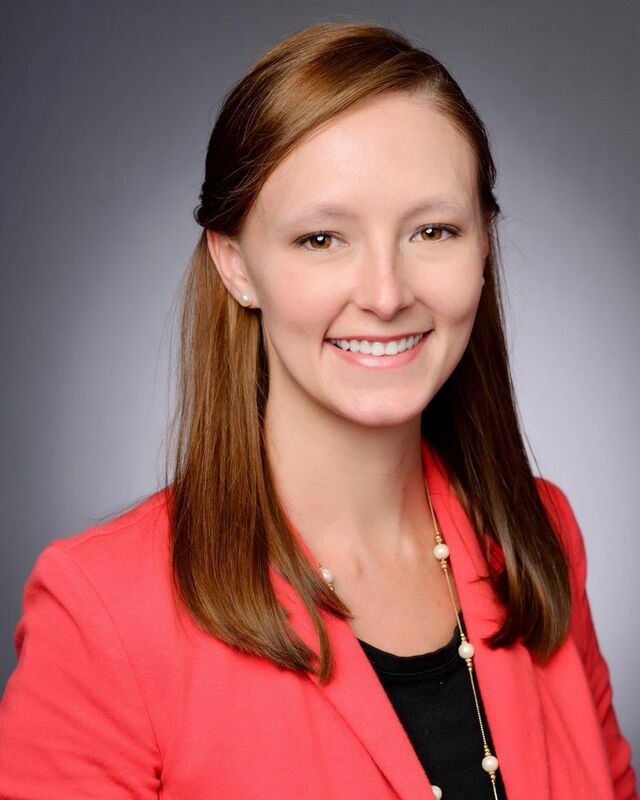 Madeleine participated in the LSU Law Apprenticeship Week Program involving the negotiation and drafting of commercial leases, as well as the Arbitration Competition and Street Law Program. Further, Madeleine was the Vice President of the Legal Association of Women while in law school. She is a native of Alexandria, LA, and resides in New Orleans. Jody attended UNO where he obtained his degree in business administration in 2005. After spending six years working in his field of study, Jody began his career with Team Title 2011. Since that time, Jody’s work has concentrated on a variety of duties involving Team Title’s government-contract work, including, but not limited to the Louisiana Road Home Program, Louisiana Land Trust contract, St. John Parish Project, St. Bernard Parish Project and the RestoreLA Project that is currently ongoing. During his off time, Jody enjoys being with his family, fishing, coaching and attending LSU and New Orleans Saints football games. Natalie is a Baton Rouge native, graduating from Louisiana State University in 2007 with a Bachelor of Arts in History and a minor in Classical Studies. Natalie attended law school at LSU’s Paul M. Hebert Law Center, where she earned her Juris Doctor and a Diploma in Comparative Law in 2012. While there, she achieved national recognition in the ABA Law Student Arbitration Competition and was a Semi-Finalist in the Ira S. Flory Mock Trial Competition. 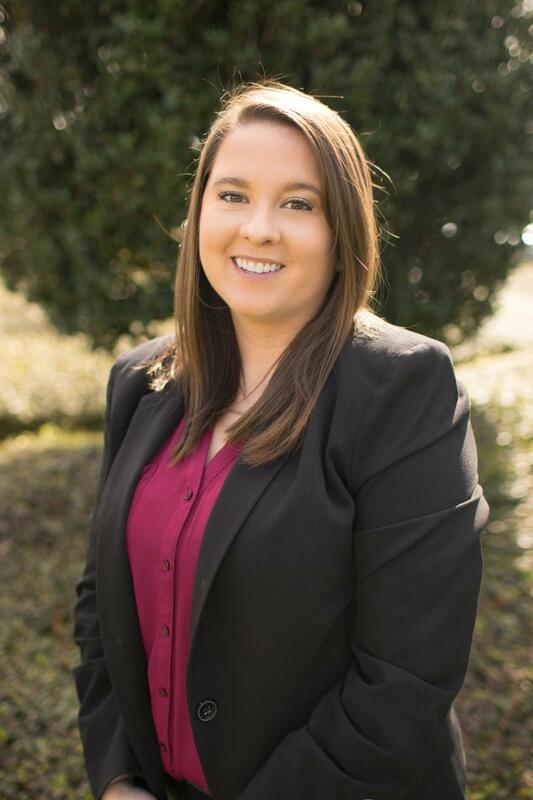 Natalie also served as a Student Attorney for the Law Center’s Juvenile Defense Clinic, representing juveniles in court proceedings, and worked as a Law Clerk for the Office of the Louisiana Attorney General. 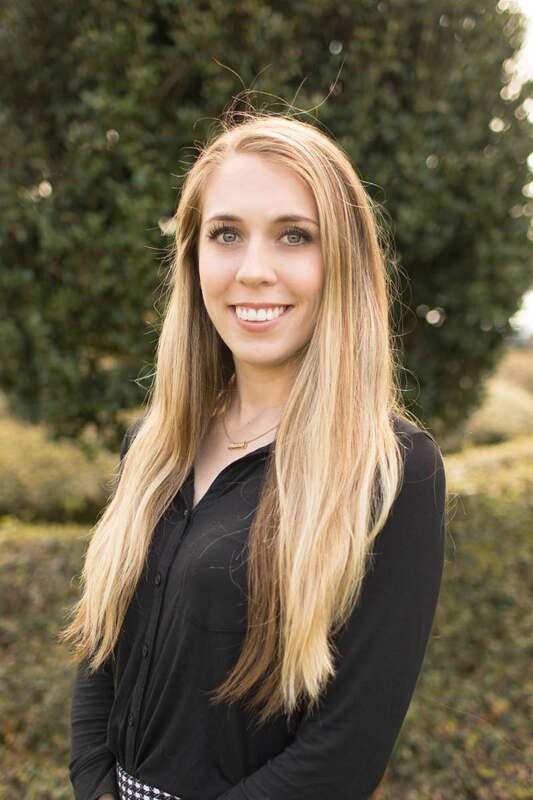 Natalie joined Team Title in 2018, and currently works on the “Ownership Team” for the RestoreLA Program, which focuses on rebuilding/restoring homes and businesses damaged in 2016 by the historic flooding throughout Louisiana. Natalie and her husband, Bradford, have two beautiful daughters, Grace and Madison. She loves traveling, LSU Football, musical theatre, dancing, and weekend adventures with her family. Ms. Little-Wood is an executive manager with core competencies in economic development, finance, corporate administration, and project management, creating a vision, identifying opportunities, and ensuring sustainable growth. 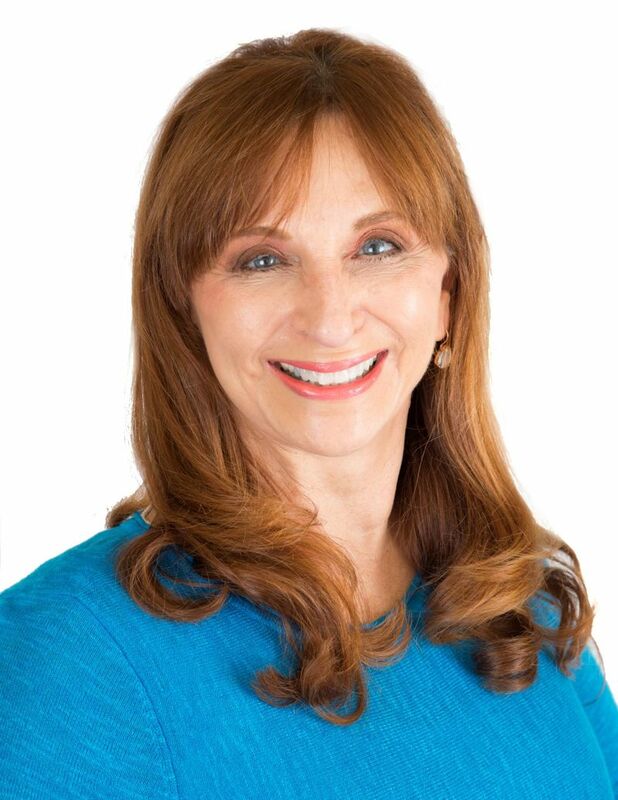 She is a problem solver in the private, public, and nonprofit sectors. She has proven success in consensus building and teaming with business leaders, government officials, and community leaders to maximize synergies. She can establish productive professional relationships independently or as part of a team. She can implement strategic business initiatives, utilizing forecasting and projections to establish project viability and needed funding. She thrives on a challenge in collaboration with intelligent, motivated staff and stakeholders. Zach graduated from Louisiana State University's Business College in December of 2018 with a degree in Management. Prior to graduating from LSU, Zach worked part-time for Team Title on the Restore Louisiana program. Currently, Zach is working on the Solution 4 project under the Restore Louisiana Program.